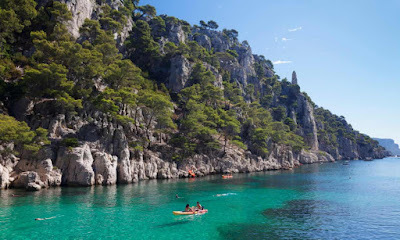 France’s Calanques national park has stepped up patrols to protect its endangered species and ecosystem. It has fallen prey to a brutal type of organized underwater crime. Four men have been convicted over a major poaching operation. 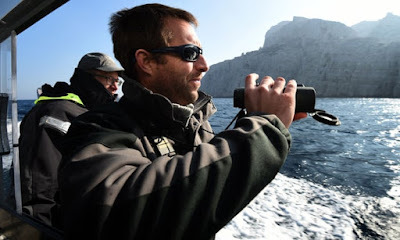 For years, they had crept into the park’s protected sea zones and stole huge quantities of endangered fish to sell illegally to restaurants in Marseille. They went out in the early morning, at night or in bad weather, dropping off divers by boat and hiding their catch underwater or in secret compartments under the boats. All had regular jobs. 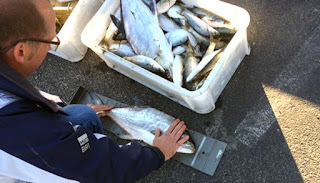 They made over $200,000 after stealing at least 4.5 tonnes of fish and seafood between 2015 and 2017. Their catch ranged from sea urchins and octopus to the endangered dusky grouper and corb – all stolen from protected no-fishing zones. Wire taps revealed the men who claimed they had “a passion for the sea” cared nothing for conservation, only money. The poachers believed that they could operate their crime with complete impunity. Experts pointed out that priceless marine life had been plundered for rock bottom black-market prices.